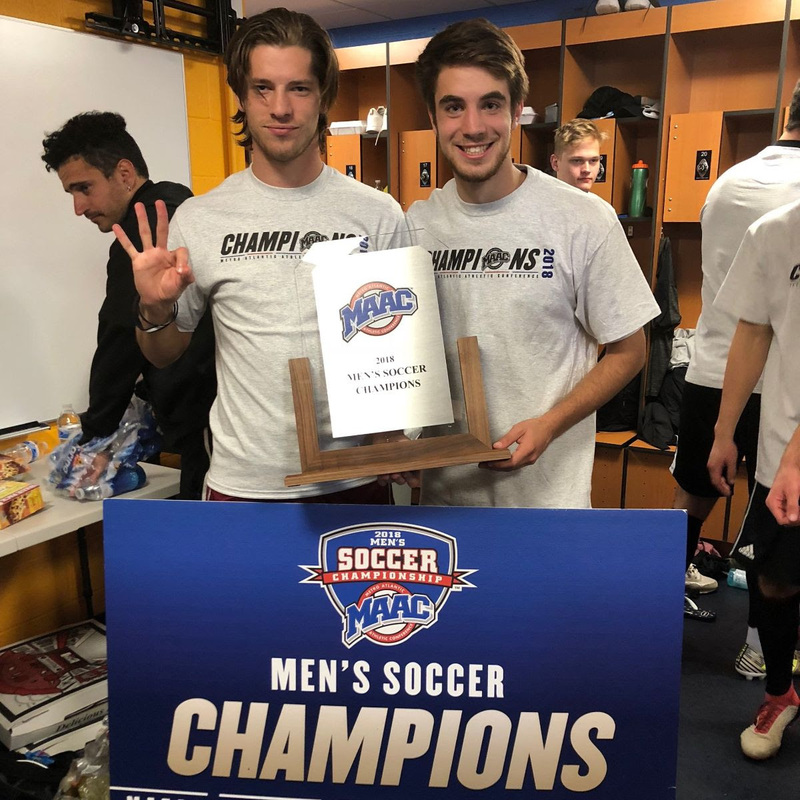 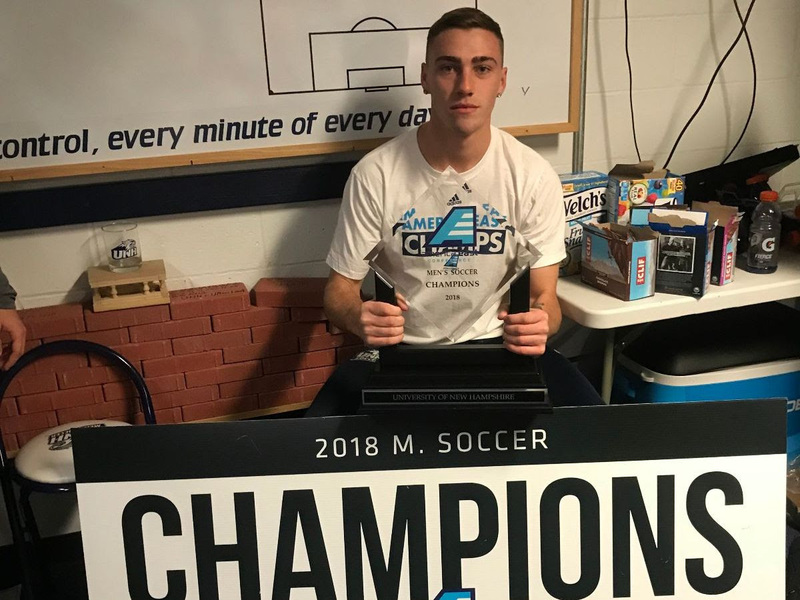 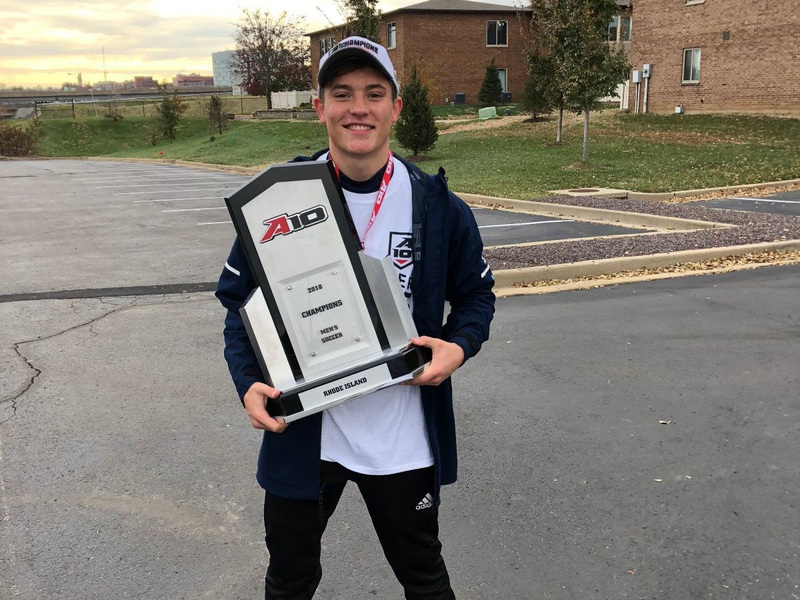 Many of our Boys DA Alumni excel after Empire United in their collegiate careers and beyond. 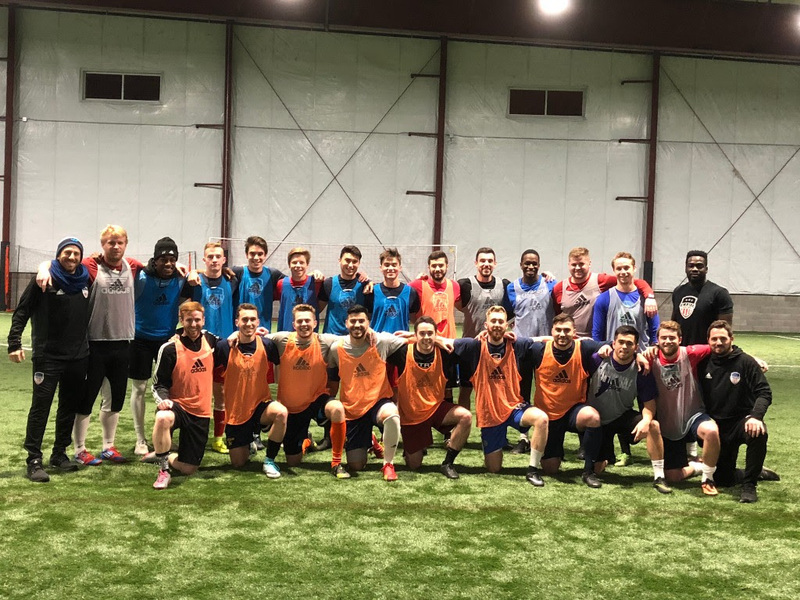 On December 23rd Empire Unite’ds Boys DA hosted the 5th annual Almumni Game. 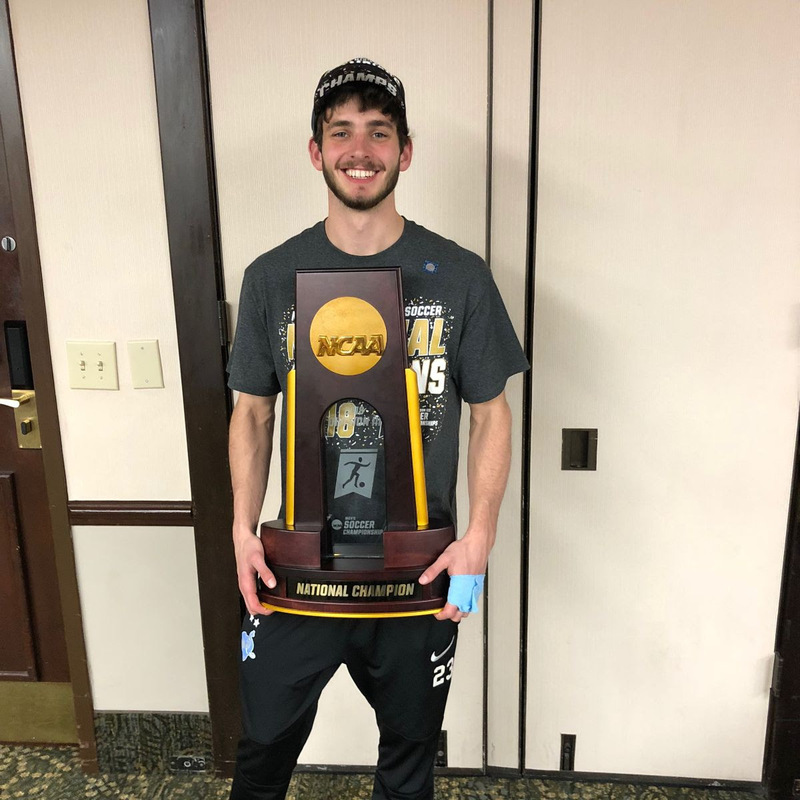 Tanner Jameson, at Tufts University, became a 2x NCAA National Champion. 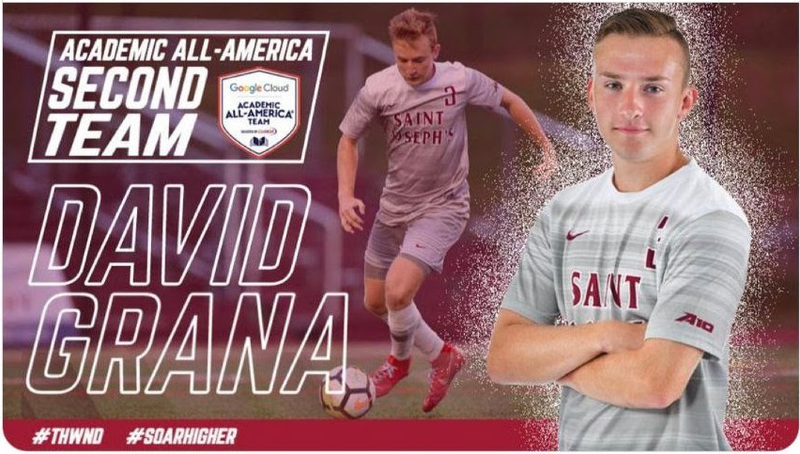 David Grana received the highest academic honor at St Joseph's University in program history with Academic All-America honors. 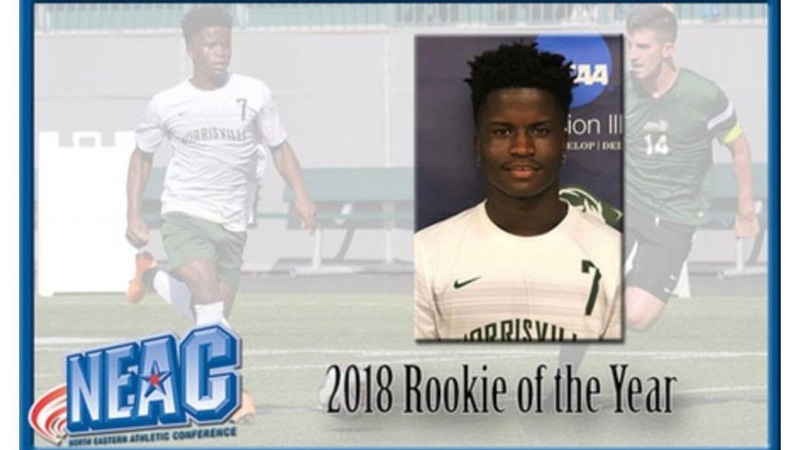 Toyi Hakizimana received Rookie of The Year. 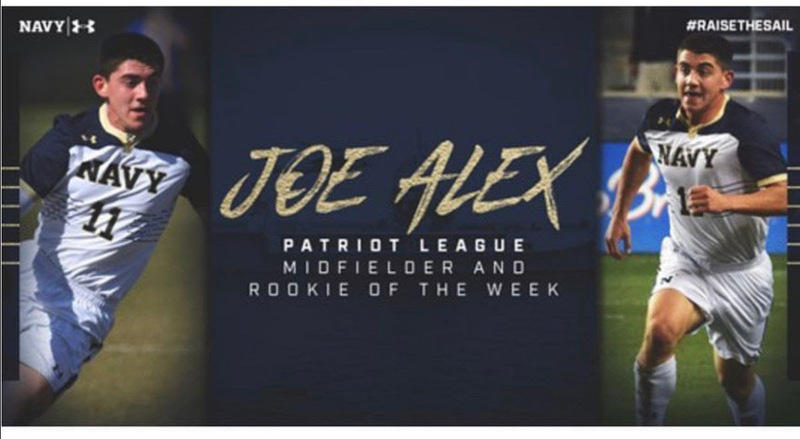 Joe Alex finished the season on a high in the Patriot League with a Rookie of Week honor.